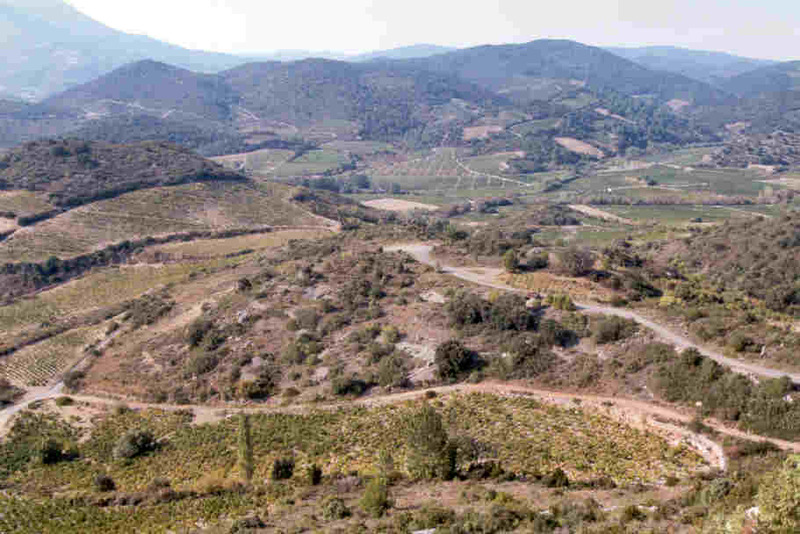 The Languedoc and Roussillon are two rather different wine regions that are often considered together for the sake of convenience. 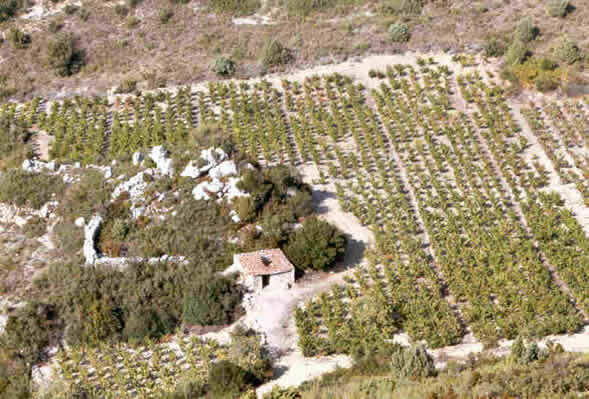 Over the last two decades there's been a revolution in the Languedoc, with dozens of new producers emerging on the fine wine scene, all keen to make the best wines possible from fantastic, previously underachieving terroirs. 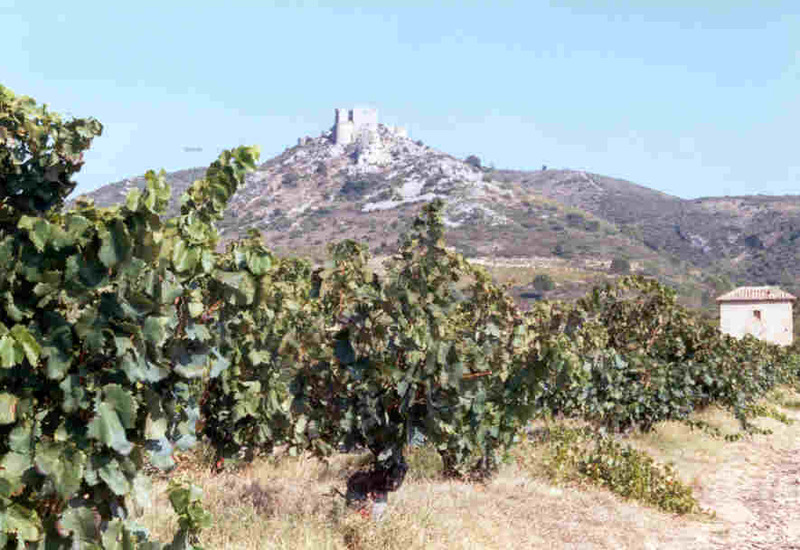 Mas de Daumas Gassac kicked things off, but if you are under the impression that they are among the front runners of the region, then you seriously need an update on what has been going on in the Languedoc. For most of this time the Roussillon hasn't really had much of a revolution, but it's now well under way: over the last three years or so there's been an explosion of new producers making the most of some exceptional terroirs and low land prices, chief among these being Gauby. 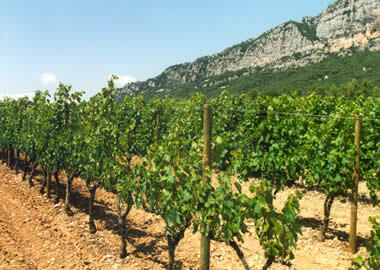 The current situation is that the Languedoc and Roussillon are producing unique wines that are right up there with the very best that France can produce. This tasting was a chance to see how things are shaping up. I assessed 30 of the leading wines from the 2001 vintage. The tasting was organized by Liz and Mike Berry of Grand Cru Wines (previously of La Vigneronne), and where the wines are available from Grand Cru their prices are given in brackets. The quality of these wines was uniformly very high.